Joan Micklin Silver is a director. 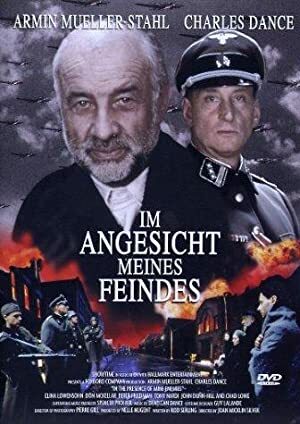 Joan Micklin Silver's recent filmography includes the movies Hunger Point (2003) and Charms for the Easy Life (2002). 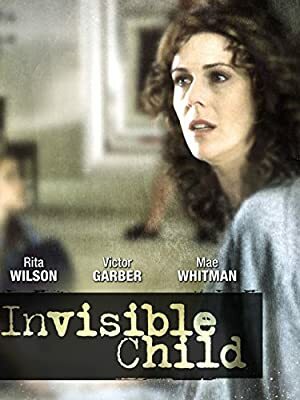 As of 2018, Joan Micklin Silver has contributed to about 17 movies. Some of the most recent Joan Micklin Silver movies include Hunger Point, Charms for the Easy Life, and A Fish in the Bathtub. Hunger Point was released in 2003. 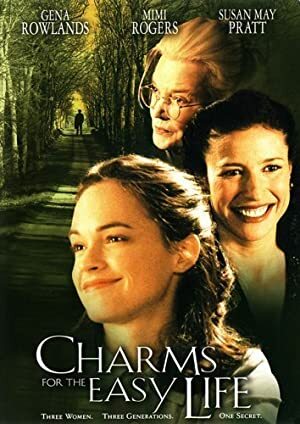 Charms for the Easy Life was released in 2002. 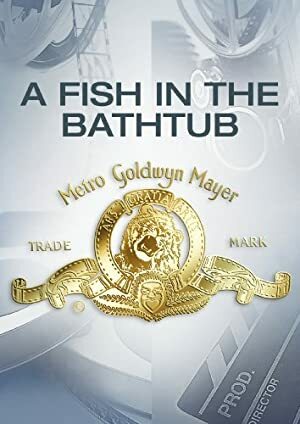 A Fish in the Bathtub was released in 1999.